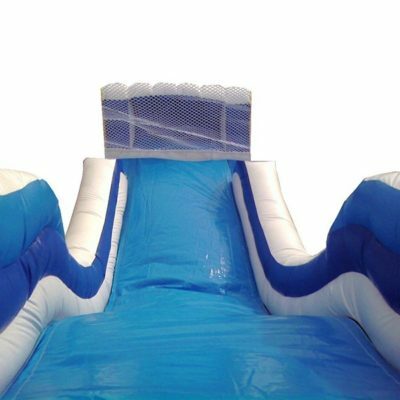 With an added bump for extra fun, the Tidal Wave water slide is sure to be a hit for any backyard birthday party! 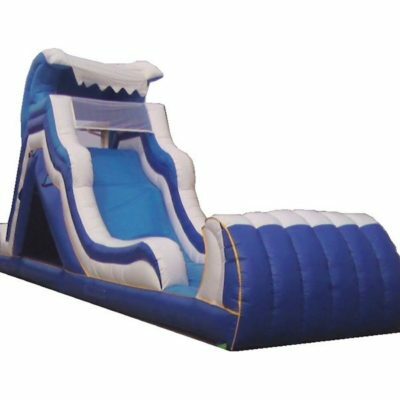 Great for a beach or tropical themed party.Add a large bounce house for extra excitement! Perfect for boys or girls. Recommended for children ages nine and up. Weight Limit 150 Lbs. WET USE ONLY. 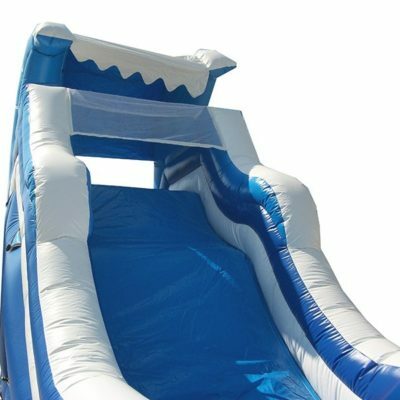 Not intended for adult parties.